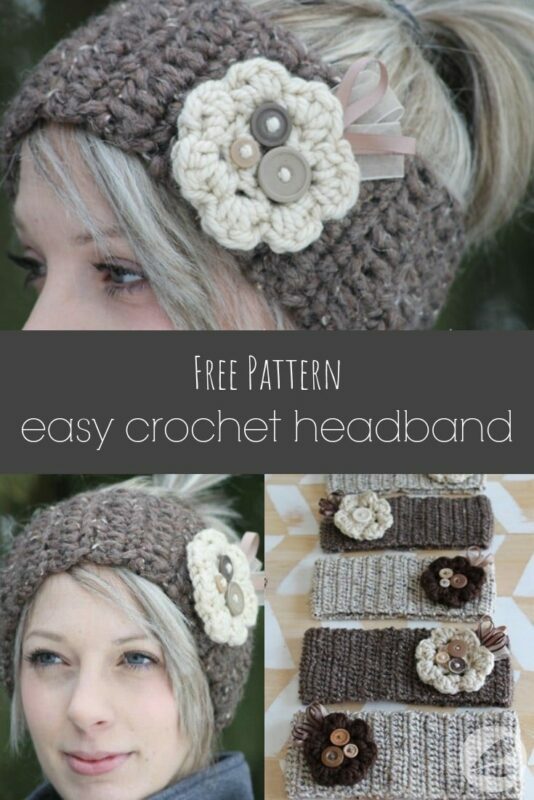 Today I am sharing the pattern for this lovely crochet headband. I have had many requests for the “how to” and it is one of my top sellers at the craft fairs that we attend. 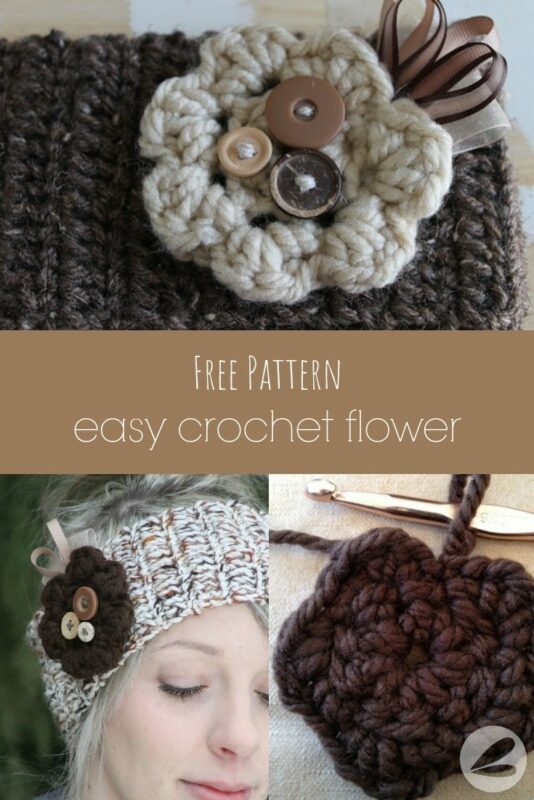 If you would like to make the flower embellishment as well be sure to check out my crochet flower pattern tutorial. Here I used Vanna’s Choice yarn from Michaels in Barley and Oatmeal. This is my absolute favorite yarn! It’s so soft and easy to work with. I use Vanna’s Choice for most of my crocheting and have a skein saved in my craft room of just about every color! Use a yarn needle to sew the two ends together. 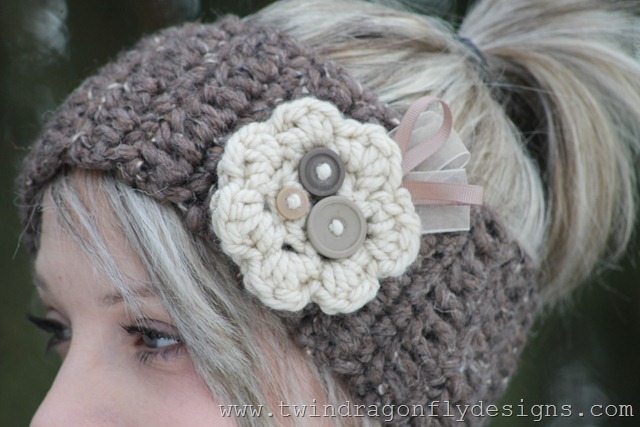 Fasten off, add a cute crochet flower and you are done! I sell these at craft fairs and often gift them to friends during the holidays. 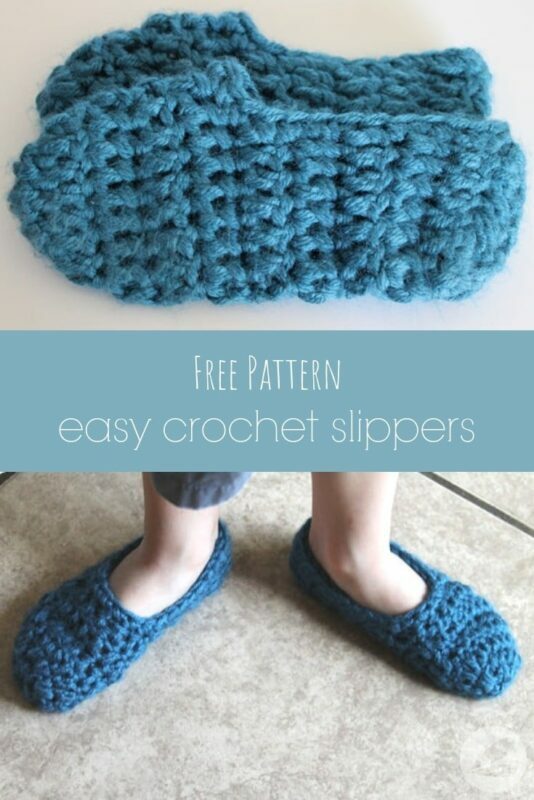 If you use my pattern you are welcome to sell the product just please don’t sell or duplicate the pattern. Share a link to this post with friends! Thanks so much. 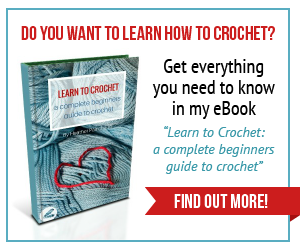 Be sure to check out my Learn to Crochet series for great refreshers on each stitch. Adding the gorgeous crochet flower really finished the project off nicely. 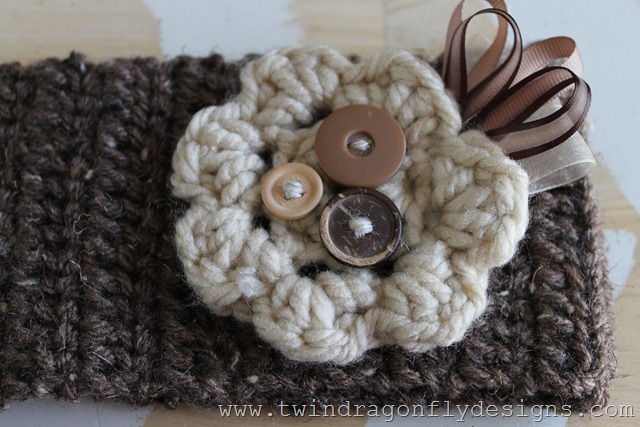 I think that this crochet flower with all of the buttons is my favorite! I simply sew these onto the headband with yarn or sometimes I glue a safety pin to the back of the flower so that it can be easily removed. If you make one please share! I would love to see it. Oh heck..I used a 5..should I do a few more rows? What is the thickness of the yarn? How did you connect it? Just sew, button, elastic? I sewed the ends together with yarn. 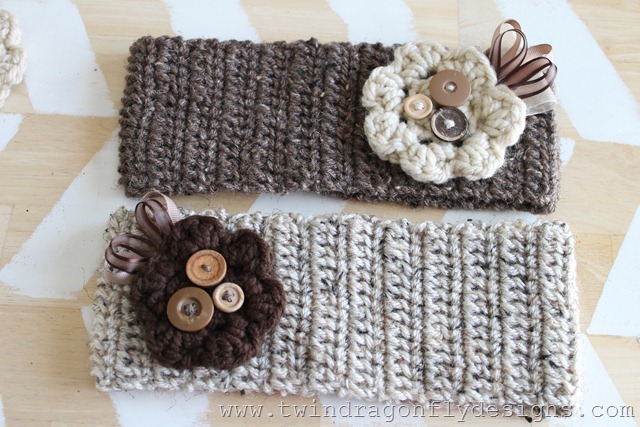 Do you give permission to sell any headbands someone may make with your pattern? Is the dc US or UK method? Sorry just learning, and it’s confusing. How do you fasten off? You can fasten off however you choose. Some people simply tie a knot while others like to weave in the ends with a yarn needle. Thanks for this. 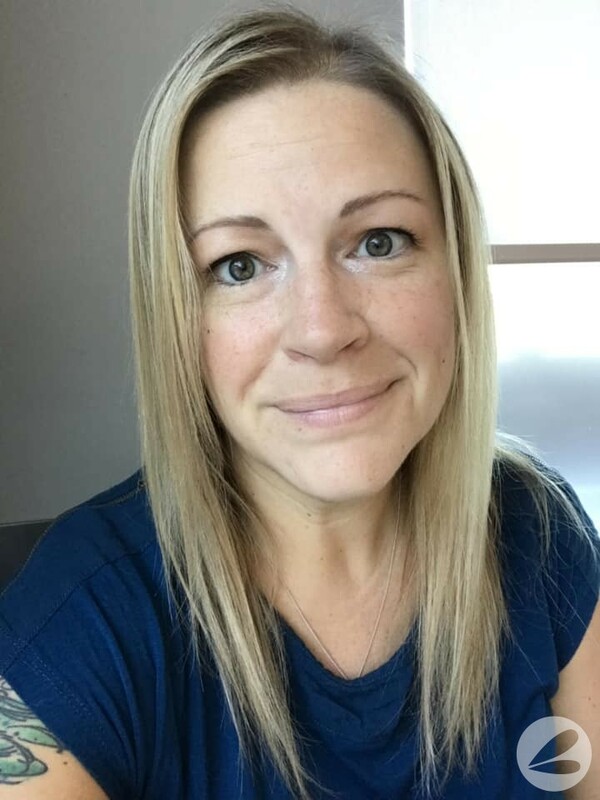 Online patterns are like recipes, many don’t produce something anything like the picture and require making your own changes to get a decent result. However this one is simple and very good. There are so many different flowers you can make on pinterest that there are endless possibilities for this design! I’ll be adding these to my craft stall at Christmas. Great design and easy to follow. I’ve made one for my sister for Christmas! Different flower, which I’ve also made detachable. Hi thanks for the pattern! They are very pretty. I made my first one with a different yarn but it came out too large and long maybe because my tension is looser, and I’m still learning. So I went and bought the Vanna’s choice in oatmeal and tried it with 12 columns and 45 rows instead and that was better for my work I found. how did you determine the small, medium, and large size headbands in the top picture. What are the finished width and length on the headband and also the size of the flower? I’m using the brands of yarn and the sizes of hooks in the patterns, but mine are turning out really big. I’m just wondering if they are supposed to be that big or if I need to adjust something. Thank you! 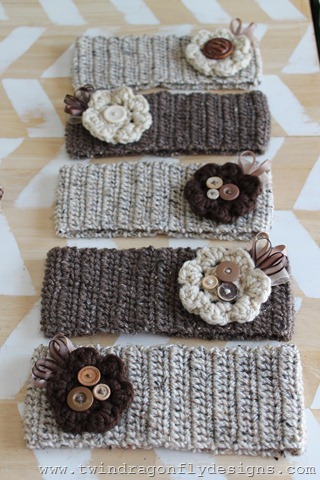 I was wondering the same thing…Can you tell me the finished width of the headbands in the picture so that I can compare it to the width I came out with? Thanks! My daughter was just asking me to make her a new headband. This one looks quick and easy – pinning! Did you leave out the turning chain or not se them? May be confusing to new crocheters. No turning chain when transitioning to the single crochet row. How much yarn is needed for one headband? Hmmm about 1/2 a skein of Vannas Choice.